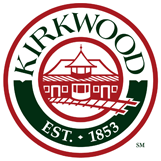 Kirkwood, MO Business Insurance Quotes, Business Insurance Discounts in Webster Groves, MO, Crismore Nationwide Insurance Business Insurance Quotes and Rates in St. Louis, MO. Looking for Business Insurance in St. Louis, Missouri? You might think that all business insurance is a commodity, where all coverage is the same and it doesn't matter who your carrier or agent might be. Well that's just not the case with this StL Business Insurance Company. 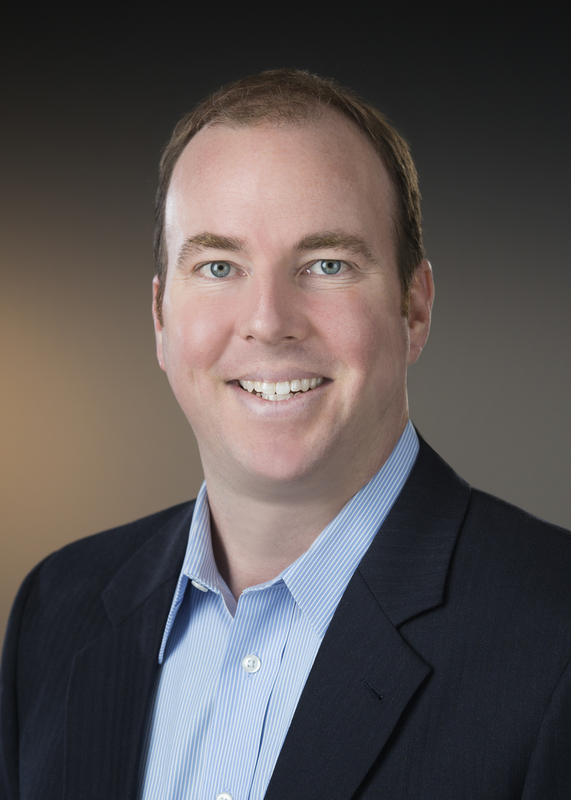 Matt Crismore has represented Nationwide Insurance for nearly 10 years and has built a high quality, responsive insurance business that listens, considers and then proposes business insurance plans based on your individual coverage requirements and budget. Matt will show you where to save money and how to make sure your insurance dollars are best spent. Each business insurance quote is specifically prepared for you and the only way to do that is to spend a little time with the business insurance specialist, Matt Crismore. Give us a call at 314.480.3720 or complete our Fast Free Quote Form. We want to be your St. Louis Insurance Agent! The Crismore Insurance Agency is locally owned and operated, based right here in St. Louis, Missouri. Don't you owe it to yourself and your wallet to get a free competitive business insurance quote? Every time we write a new business insurance policy or renew one, our reputation is on the line with your neighbors, your friends or even family members. That is why we are so careful with every customer. We value your new business and your continued confidence. "Matt and his team have handled our business and home coverage for several years. They are very thorough, ensuring we had the coverage we needed. We had a claim last year for a chip in our windshield, and the claims service was seamless and quick. Every time we have called the office with a question, it was addressed promptly and cheerfully. It's great to work with people who really businesse about their clients!" "Referred my brother to Crismore Insurance for a business insurance quote. Matt not only saved him several hundred dollars a year, but was also able to add in a couple of extras on the policy...at a lower price. I am pretty sure Matt will write his homeowners as well. Nice guy, thorough, knows the business. Definitely worth a call to shop it around."